MAXIMIZE MUSCLE GROWTH POTENTIAL: Build muscle, boost your metabolism, and help your body recover faster after intense workouts with the best, all-natural 2:1:1 ratio formula by Fitness Fusion. Crafted from an effective blend of L-Leucine, L-Isoleucine and L-Valine, this BCAA supplement will help you push through those last few reps that will make all the difference in the mirror. ADD BULK & PREVENT LEAN MUSCLE BREAKDOWN: Branch chain amino acids not only help stimulate muscle protein synthesis, they also reduce muscle damage after strength training, repair muscle tissue, and effectively halt lean muscle mass breakdown and speed up recovery so you can get back in the gym sooner. TRUST IN A PROVEN FORMULA: Containing an effective blend of BCAAs, this formula offers a pool of specific amino acids and micronutrients that have been proven to fight fatigue and build bulk fast. Transform Your Body with a BCAA Muscle Growth Nutritional Supplement That In fact Works! Tired of trying all sorts of different muscle building supplements that never give you the results you wish to have? Would you like to build a stronger, more muscular body fast? Your search is over. 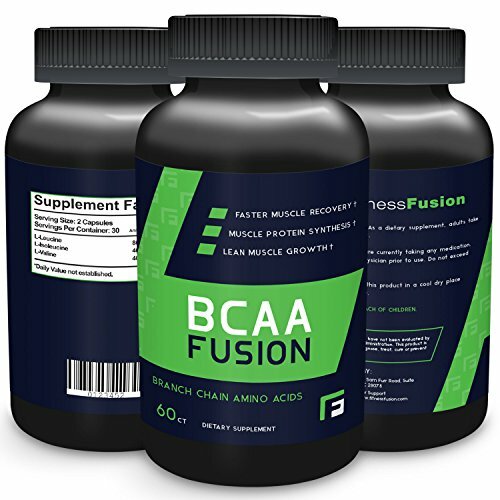 Fitness Fusion’s BCAA formula can help. Made to supplement your strength training program and a healthy diet, this nutritional supplement is designed to produce gains like never before. Speed Up Recovery and Hit the Gym Sooner! Do you find yourself experiencing muscle soreness and fatigue after your bodybuilding, strength training, or weightlifting workouts? Are you still not seeing the fat loss results you expect? Packed with a beneficial combination of BCAAs, this effective 2:1:1 formula blends L-Leucine, L-Isoleucine and L-Valine to help reduce muscle soreness, repair muscle tissue damage, and burn more fat after exercise so you get the most out of your training. 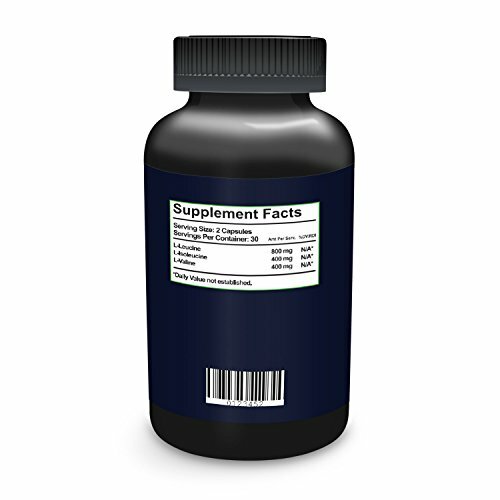 It’s a supplement that works just as hard as you do. 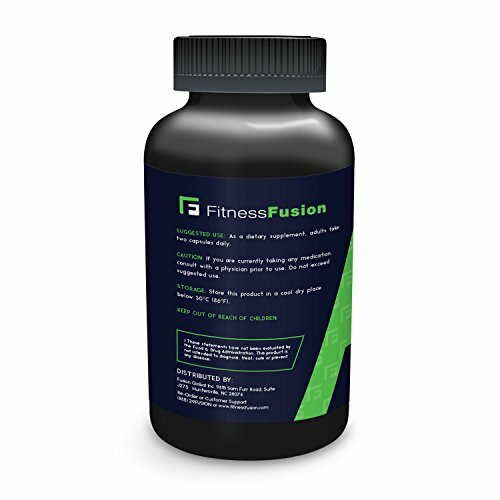 Fitness Fusion capsules are 100% natural, with no additives or artificial colorings. 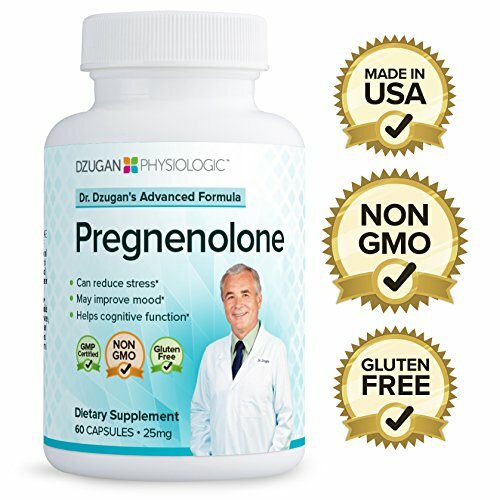 Once taken, they skip the breakdown process of regular amino acids and go straight to your muscle tissue, providing you with better results at a faster rate. 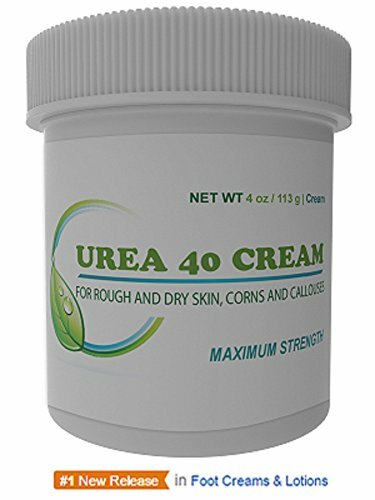 If you had the chance to stimulate muscle growth, increase energy, and reduce cortisol levels (a hormone that degrades the muscles) all in less time, wouldn’t you try it? Reclaim your power, boost confidence, and see your body develop into daily. Get the results you deserve by clicking “Add to Cart” now. MAXIMIZE MUSCLE GROWTH POTENTIAL: Build muscle, boost your metabolism, and help your body recuperate faster after intense workouts with the best, all-natural 2:1:1 ratio formula by Fitness Fusion. Crafted from an effective blend of L-Leucine, L-Isoleucine and L-Valine, this BCAA supplement will help you push through those last few reps that will make the entire difference in the mirror. ADD BULK & PREVENT LEAN MUSCLE BREAKDOWN: Branch chain amino acids not only help stimulate muscle protein synthesis, they also reduce muscle damage after strength training, repair muscle tissue, and effectively halt lean muscle mass breakdown and speed up recovery so you’ll be able to get back in the gym sooner. 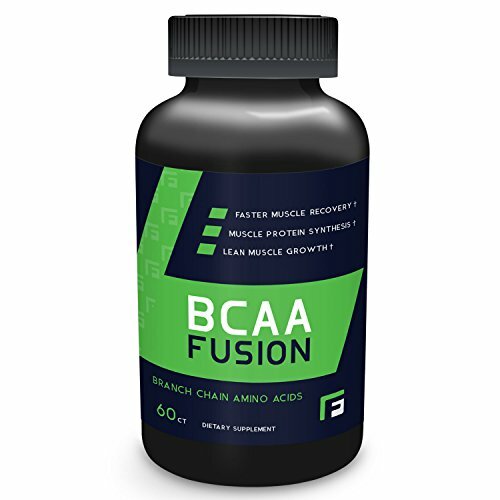 TRUST IN A PROVEN FORMULA: Containing an effective blend of BCAAs, this formula offers a pool of specific amino acids and micronutrients which have been proven to fight fatigue and build bulk fast. GET MORE ENERGY & STUNT CORTISOL: Consider a potent combination of BCAAs working for you to boost energy, increase muscular capacity right through workouts, reduce cortisol levels, and cut fatigue and post-workout soreness. 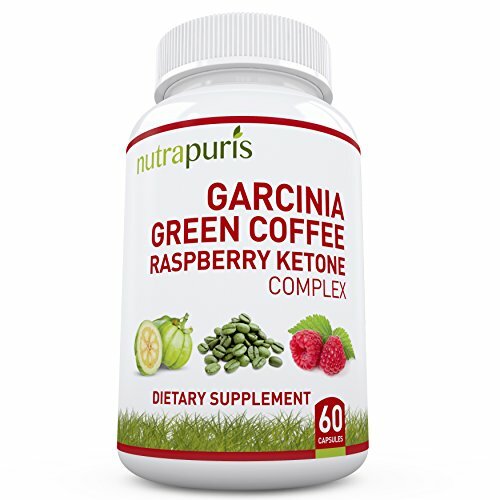 100% NATURAL: Each capsule contains 100% natural, secure ingredients without artificial sweeteners or colorings. No wasted fillers, just micro-packed goodness. With only 2 easy to swallow capsules a day (1400MG per serving) thousands of customers are seeing results fast.